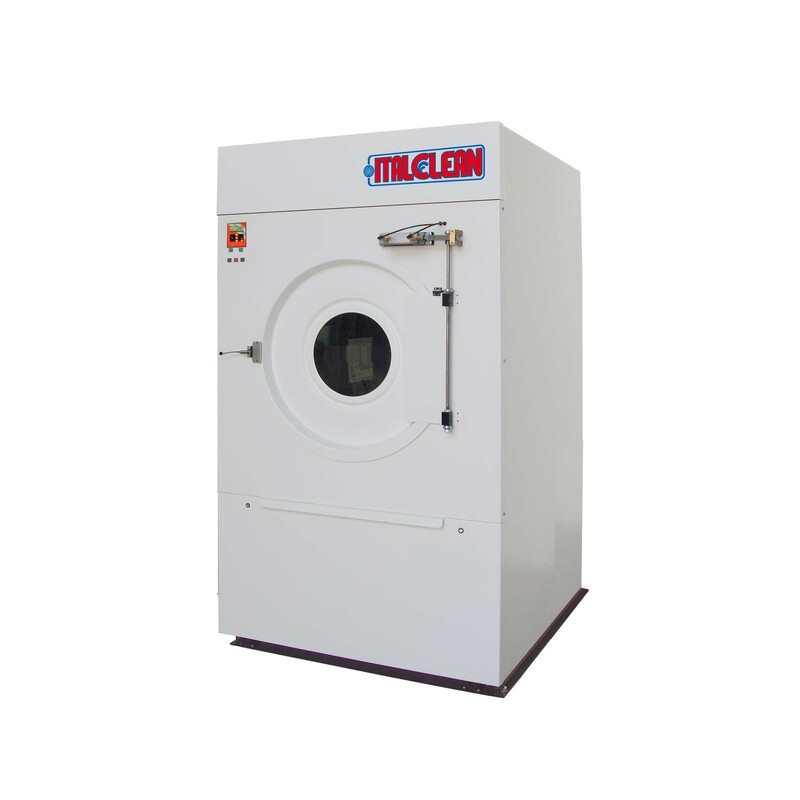 The SQ dryers are innovative closed circuit dryers in which the air used it is not discharged outside but is recovered thanks to a refrigeration unit working with Freon R407C. 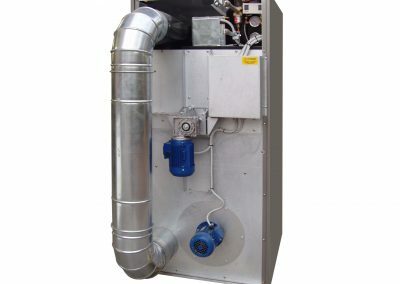 It is no longer necessary to have a duct for external evacuation of the drying process vapors and fumes. 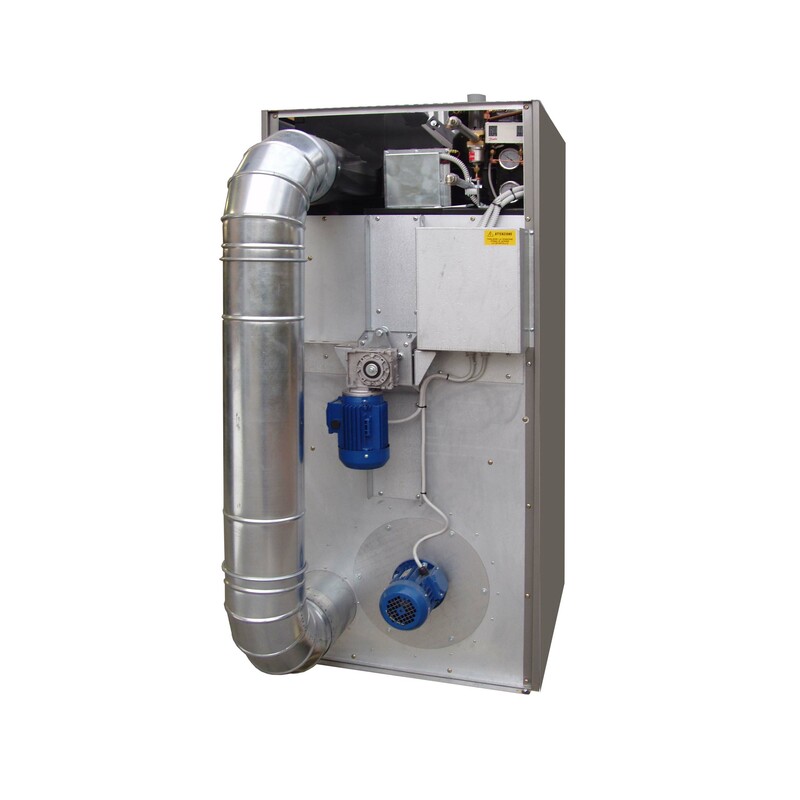 Moreover, the reduction of energy consumption is extremely high. 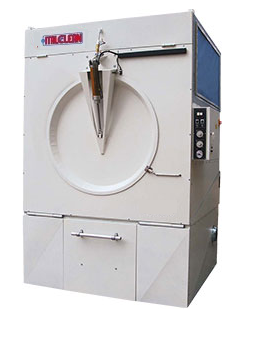 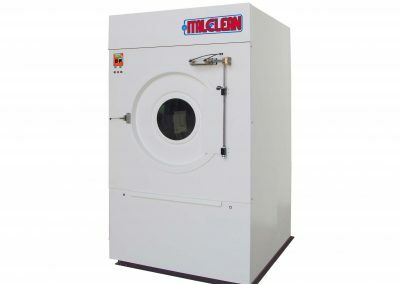 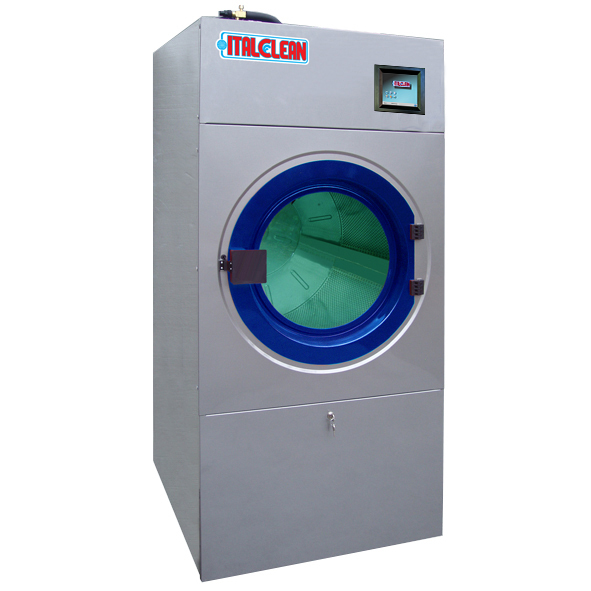 ITALCLEAN SQ dryers are the best solution if there is no possibility for evacuating the air outside of the premises because of high cost, need for permission or construction problems.